Downloading Microsoft Paint for iPhone isn't possible for the time being (for Android neither), but in the meantime, we can resort to other applications such as those developed by PicsArt, responsible for one of the best image editors for mobiles that we can download at present. 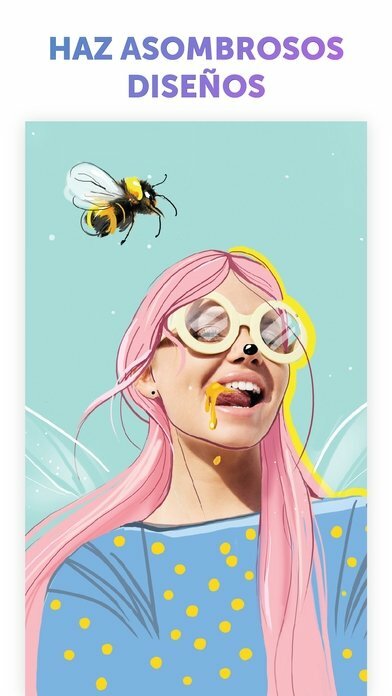 In PicsArt Color Paint we'll find everything we need to draw and create digital illustrations very easily whilst we also reach great results. 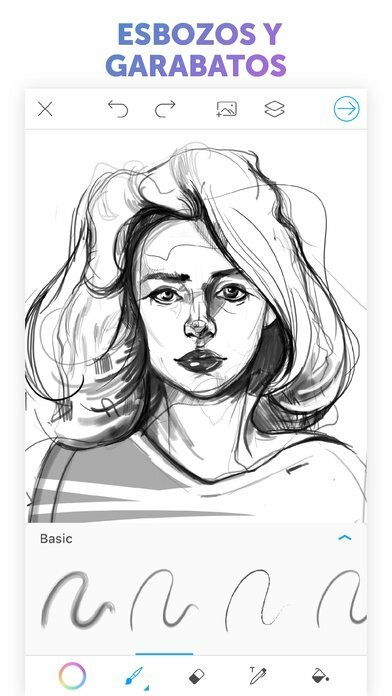 It's a very functional tool that's even perfect for newbies to create drawings that have nothing to envy of the greatest illustration artists. 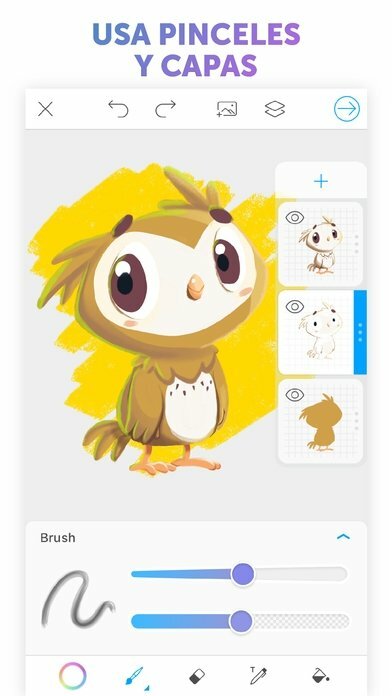 One of the best drawing applications. 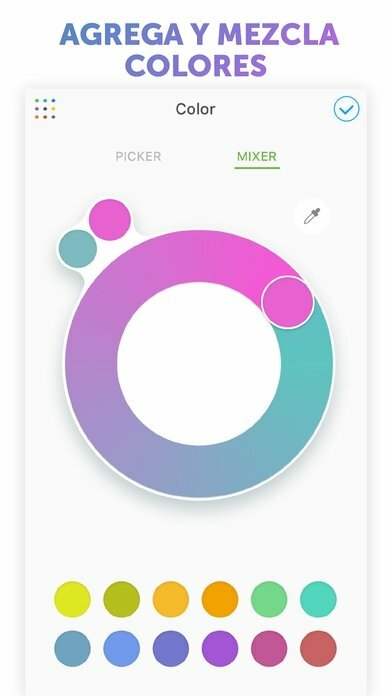 Color mixer to achieve all sorts of chromatic combinations. Possibility to paint with text chains with adjustable fonts and sizes. Color and pattern fill tool. Compatible with Apple's Stylus pencil. One of the main advantages of this application is its interface. Precisely the simplicity of its design will help us to create great drawings making use of main functions within our reach. 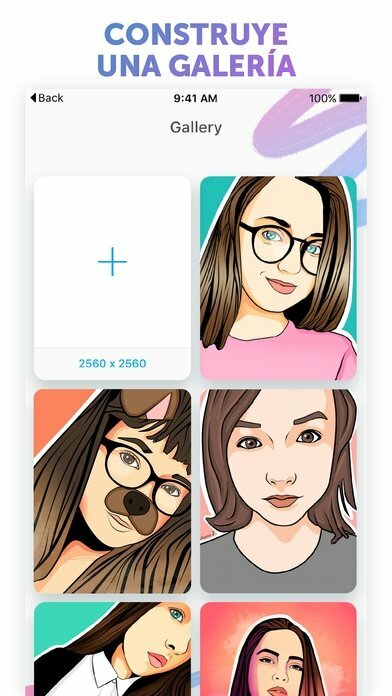 Thus, we can start creating illustrations based on simple sketches with functions that will guide us through the entire process or we can edit images in our photo gallery, applying all sorts of effects and designs.